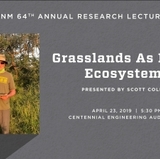 After years of planning and months of construction, leaders at The University of New Mexico, and local and state dignitaries are ready to cut the ribbon signifying the official opening of the Lobo Rainforest Building. The event is set for Friday, Aug. 25 with the ribbon cutting scheduled for 9 a.m. with an open house and site tours slated from 10 a.m. to 12 p.m. The Lobo Rainforest Building is located at 101 Broadway Blvd. NE, Suite 1100. 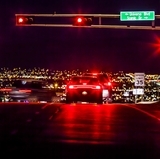 The University of New Mexico Board of Regents approved an agreement in 2015 with a local development group to build a nearly 159,000 square foot, six-story building as Phase I of Innovate ABQ site at the northwest corner of Broadway Blvd. and Central Ave., downtown. Construction on the $35 million building, which began last July, is managed by Signet Development of Ohio, New Mexico’s Goodman Realty Group and Dekker/Perich/Sabatini. This is the first phase of a four-phase development plan. 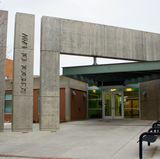 The ground floor will house office space for the University’s technology transfer and economic development arm—STC.UNM, academic space for Innovation Academy, along with a Nusenda Credit Union branch, café and a small fitness center. The five upper floors of the building will hold 155 two-bedroom/two bath units. The living spaces will be marketed to Innovation Academy students and to UNM upper level undergraduate and graduate students. 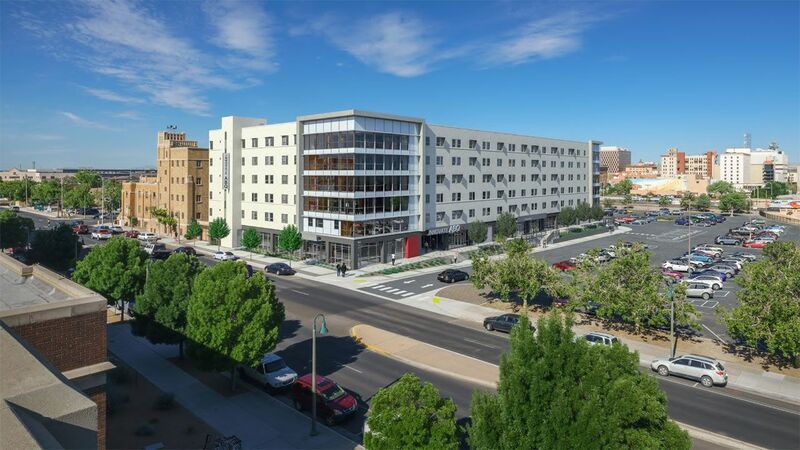 The overarching goal of the two entities is to foster economic development by enabling tenants, including students and technology transfer programs operated by UNM to live, work and play alongside at the Lobo Rainforest Building in downtown Albuquerque. 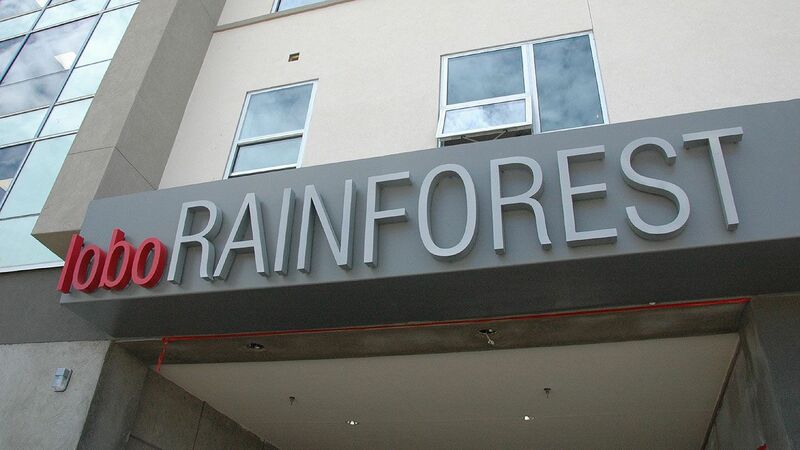 For more information, visit Lobo Rainforest.